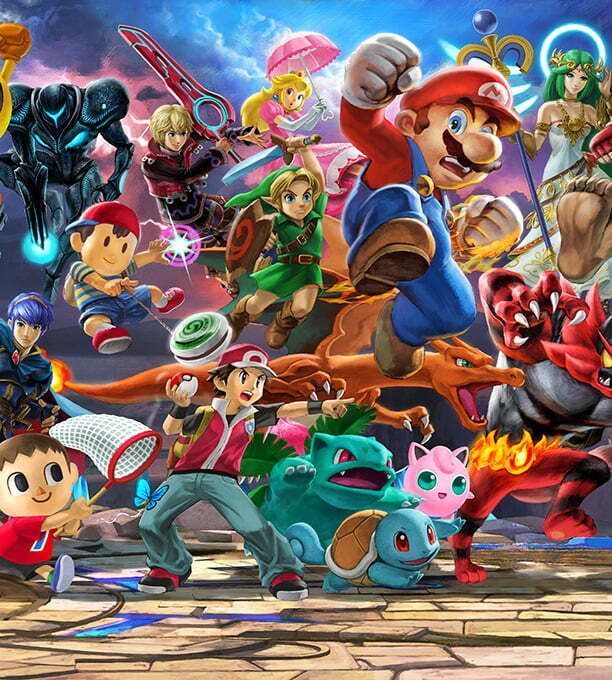 Smash Brothers Ultimate is here and it is time to bring your skills to the big time! Come play at the this month’s Glitched: Smash Brothers Tournament! Prizes will be given out to first and second place. Signups are limited to the first 60 people! RSVP today. You can also visit SonomaSync, find the Glitched: SSBU Tournament Event and RSVP there. Signups end on March 6th. Friendly play will be available for those that miss the cutoff.